The ending of The Kindergarten Teacher has been haunting me. I don’t want to spoil it for you though as I am sure there are many people who have not yet seen the film. I wrote about it last week and how it can inspire us to nurture the talent we see in our classrooms. This week, I thought I would share some twitter inspiration with you. 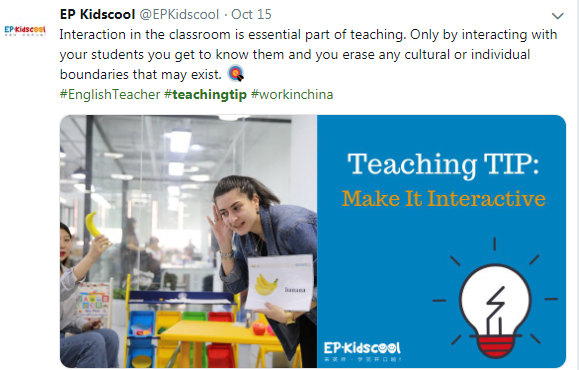 Twitter is a great platform for connecting with educators all over the world who are doing great things. We can learn from each other, get inspired, and pick up a few new tricks we can use in our teaching. Here’s a great message from the Center for Teaching Excellence. Use hashtags to share or find some great content on Twitter and other social media platforms. Why not try these and see what you get . 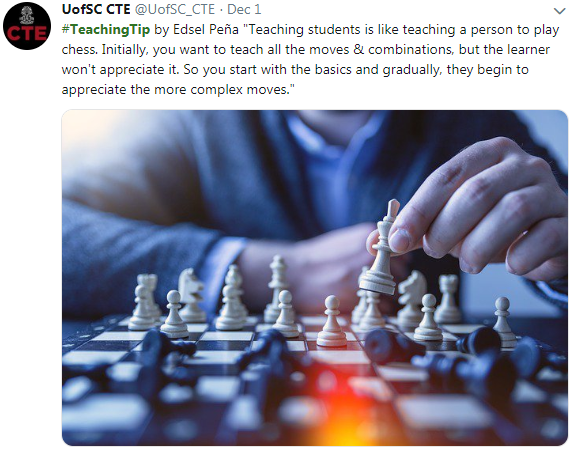 . .
You can also check out the Teaching Tip Archive for hundreds of great tips. tricks, lessons, and resources from my classroom to yours.